22squared, one of the leading national independent agencies, debuts a new campaign for PGA TOUR Superstore to welcome in the 2017 golf season. PGA TOUR Superstore is the mega-golf retailer, featuring everything players need to play their best. The new campaign entitled, ‘Golf Season Is Back’, is comprised of a series of short videos that will be released via PGA TOUR Superstore’s social channels and has a humorous 30-second broadcast commercial aptly named, ‘Line’ at the centerpiece. 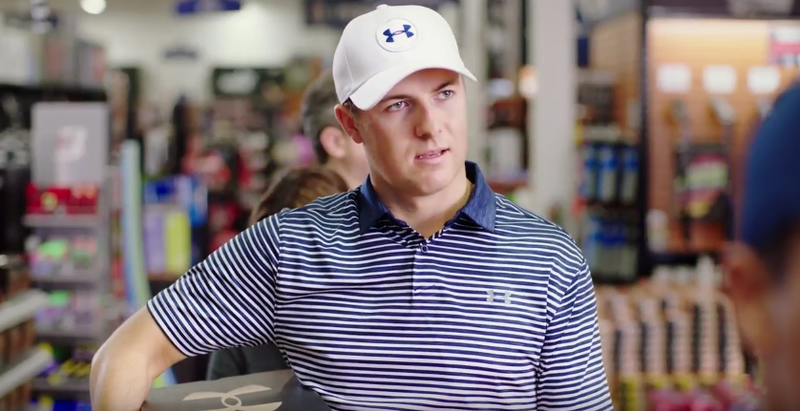 The spot features one of the world’s best golfers, multiple major championship winner Jordan Spieth, who knows a thing or two about placing his marker on the course, or even in a checkout line. ‘Line’ will air nationally on the Golf Channel.